I am a London based Actor and Dancer, originally from Cornwall. 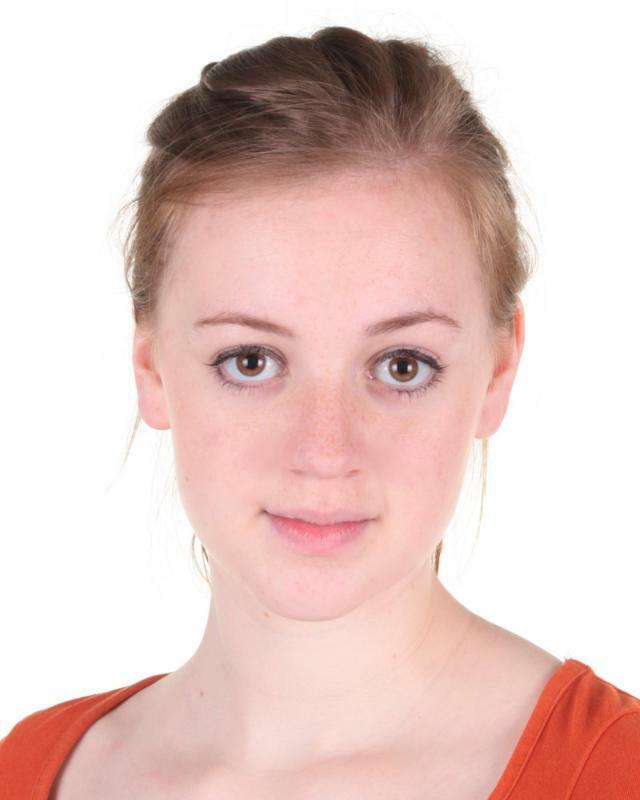 I am a member and founder of Rabblerouse Theatre, a National Youth Theatre member and have performed with other companies such as Rift, Young Pleasance, Spindrift, Attik Dance and many more. I have also worked on music videos, co-directed productions and had a go at set design too! I am always looking for opportunities to perform both as an actor and a dancer and get involved with anything and everything exciting.